Every special event deserves an exquisite setting. 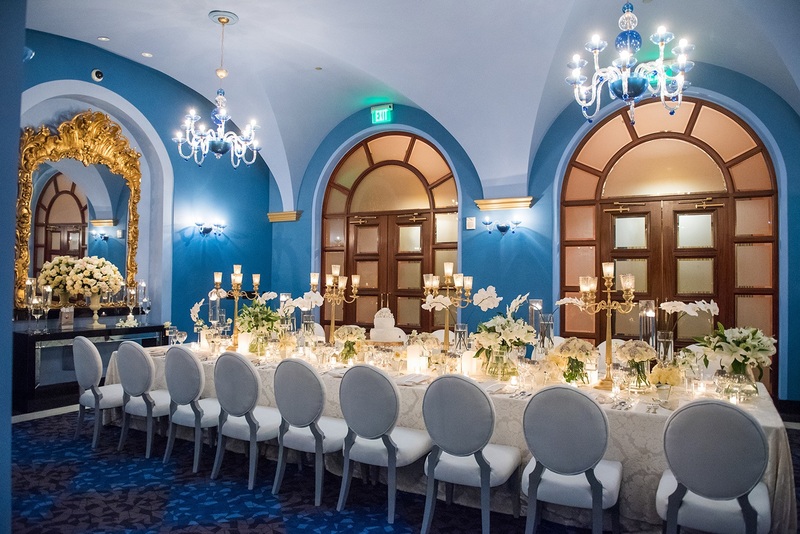 Whether big or small, lavish or simple, business or pleasure, Condado Vanderbilt Hotel provides venues that suit every need with a backdrop of timeless luxury and the support of state-of-the-art technology and procedures. Condado Vanderbilt Hotel offers stunning facilities that are ideal for any event, as well as full-service catering. Expect meticulous planning, flawless execution, experienced staff, unparalleled attention to detail, unwavering service.